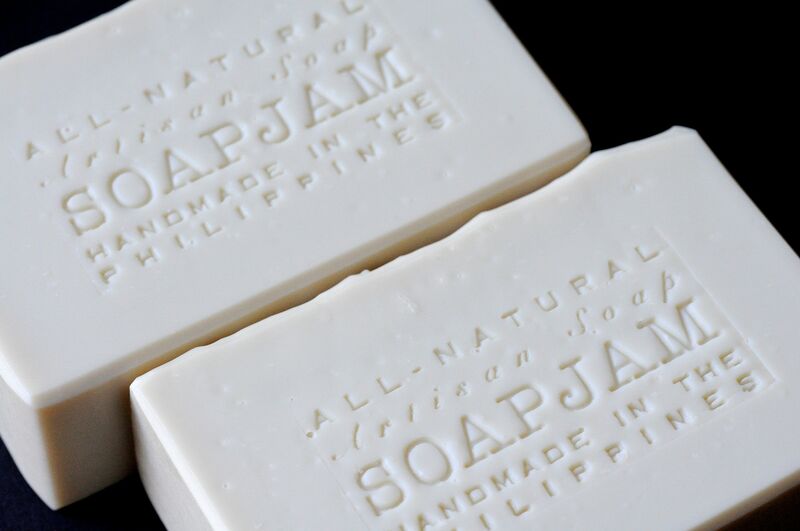 If you look at the photos of the soaps I’ve made since I started blogging last May 2013, you may notice that I never had one that was a perfect white. 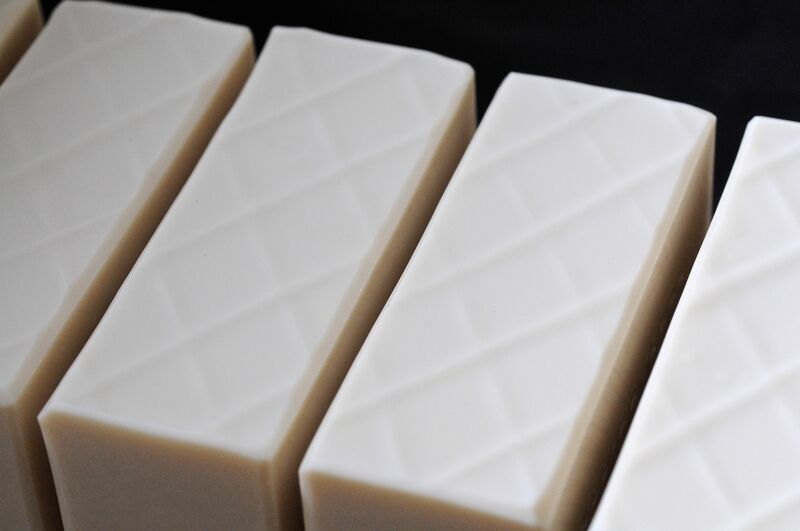 Even the ones with titanium dioxide (TD) were off-white, partly because of the fragrance or essential oils used and partly because of the carrier oils. 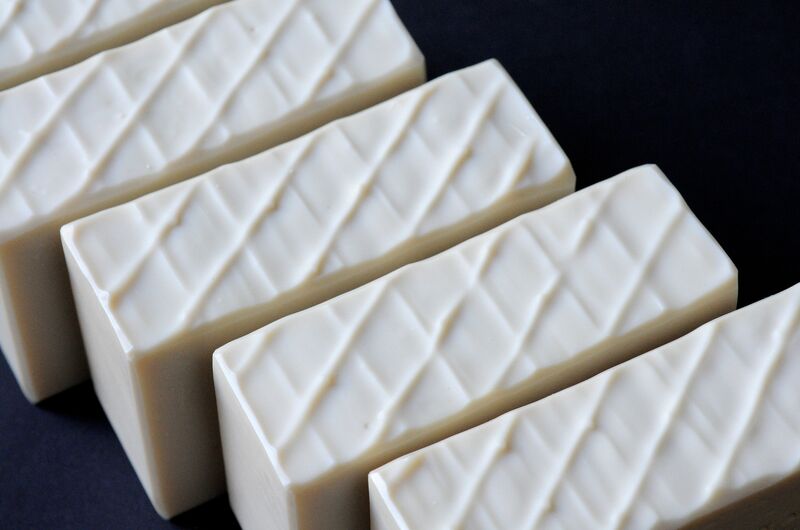 Achieving a white-white soap was not important to me, so I always used less TD than the recommended 1 tsp per cup of soap. Early last month I made soap with 95% olive oil and 5% virgin coconut oil that I named Fil-Castile. It didn’t contain any TD but it turned out a gorgeous white which came as a complete surprise. The only problem I had with it were the pockmarks. I tapped the stick blender to “burp” the oils but somehow I still got a lot of trapped air bubbles. First batch of Fil-Castile Soap made last May. Notice the pockmarks from the trapped air bubbles. Because of the high amount of olive oil, the Fil-Castile soap batter takes more than an hour to reach trace. When I made another batch a week ago, I did not immediately pour the batter into the mold after stick blending it into an emulsion. I left it in the mixing bowl while I made other soaps, hand stirring it every now and then. After about an hour or so, the batter finally reached light trace – similar in consistency to light creme anglais. I slowly stirred it for another couple of minutes before pouring into the mold. 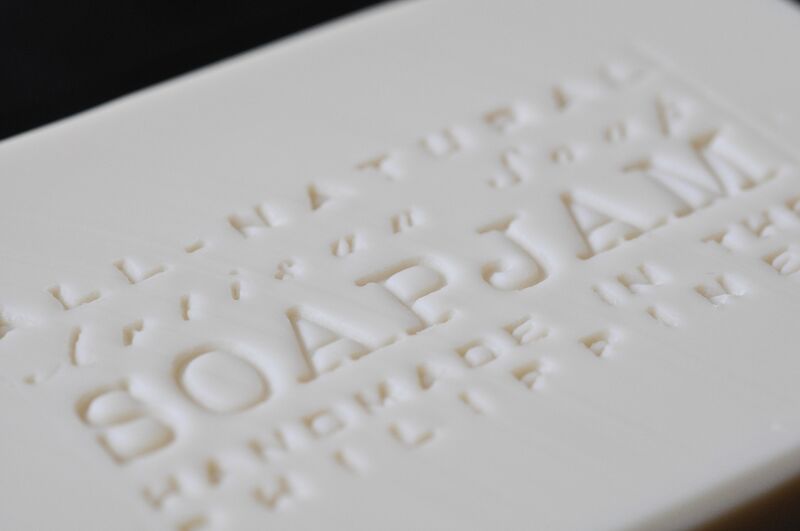 The result is soap as smooth and fine as porcelain. It still has a few air bubbles, but hardly noticeable. 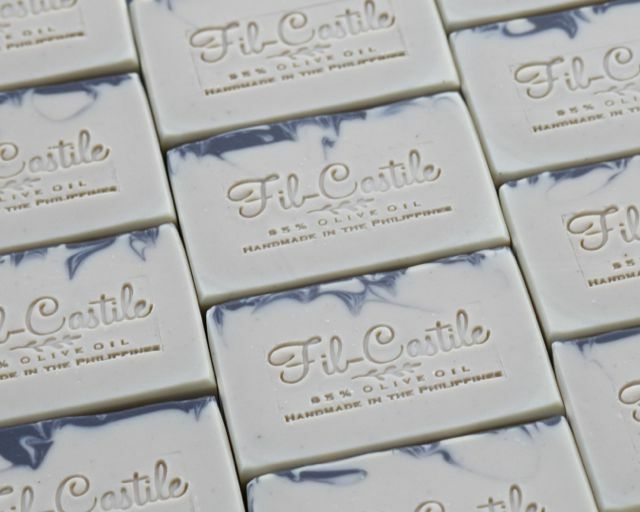 New batch of Fil-Castile Soap: perfectly smooth. 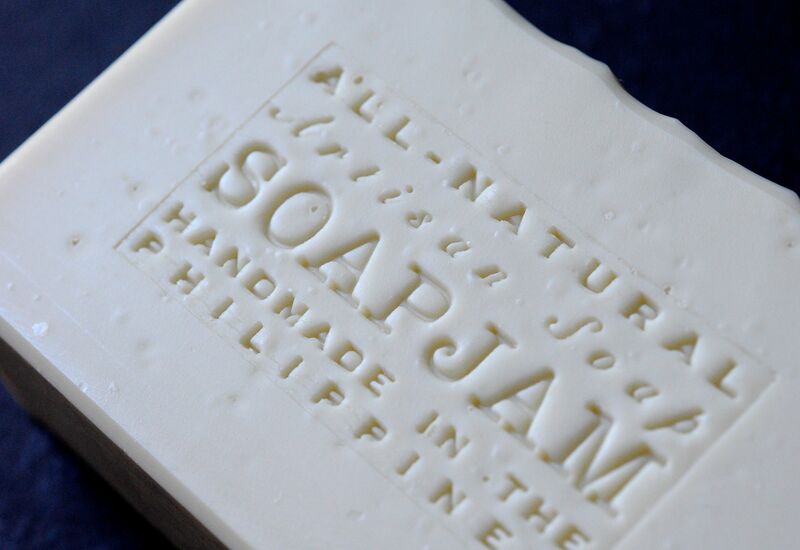 I get it now why it’s important for some soap makers to achieve a white-white soap. It is beautiful in its simplicity and purity. Just to see what kind of white I could get using TD at full dosage, I made a batch using a normally off-white formula containing olive oil, coconut oil, palm oil and cocoa butter. I chose a clean-smelling yet feminine FO that is colorless and non-discoloring. It has notes of ozone, watery greens and white florals: smells soooo good! I am calling it Aqua, and for Christmas, I am thinking of adding some peppermint and/or eucalyptus and naming it Snow. 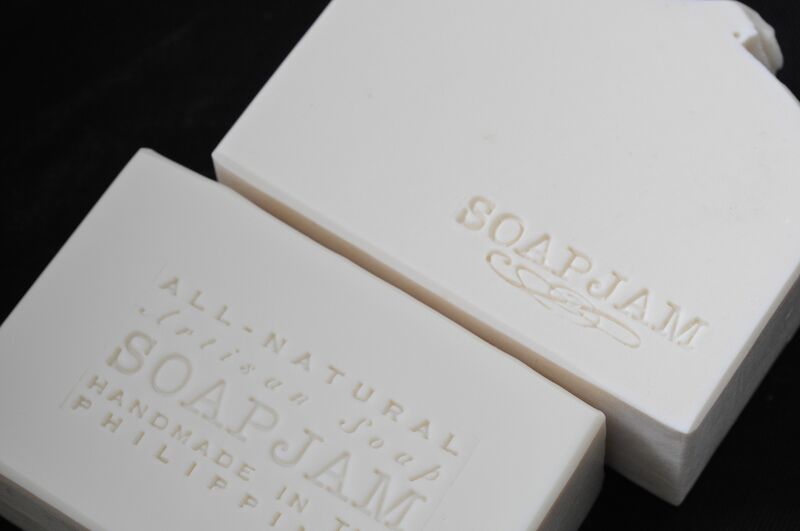 This entry was posted in All-Natural, Cold Process, Perfumed Soap and tagged Fil-Castile, titanium dioxide, white soap on June 23, 2014 by soapjam. 1. Peppermint Avocado – I am one happy girl when avocado is in season. I love eating it, soaping with it, and slathering it on my face with honey and yogurt for a moisturizing and skin-refining face mask. 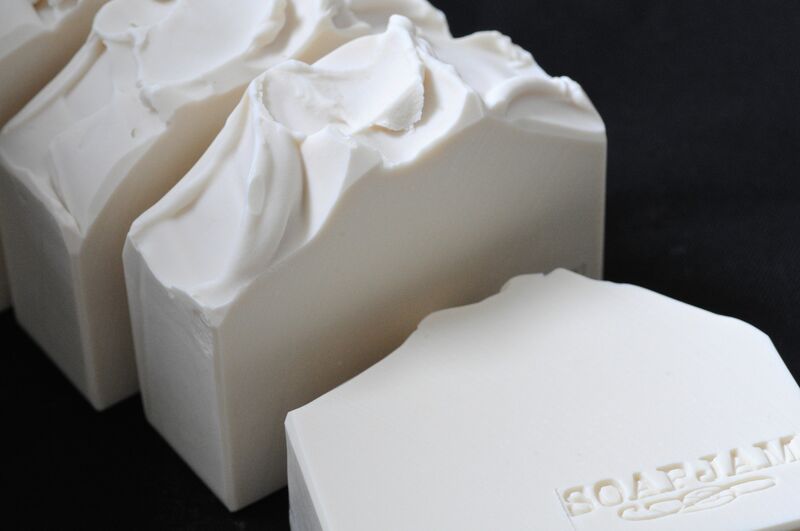 Avocado was the first fruit that I incorporated into my soap and it remains to be one of my favorites. 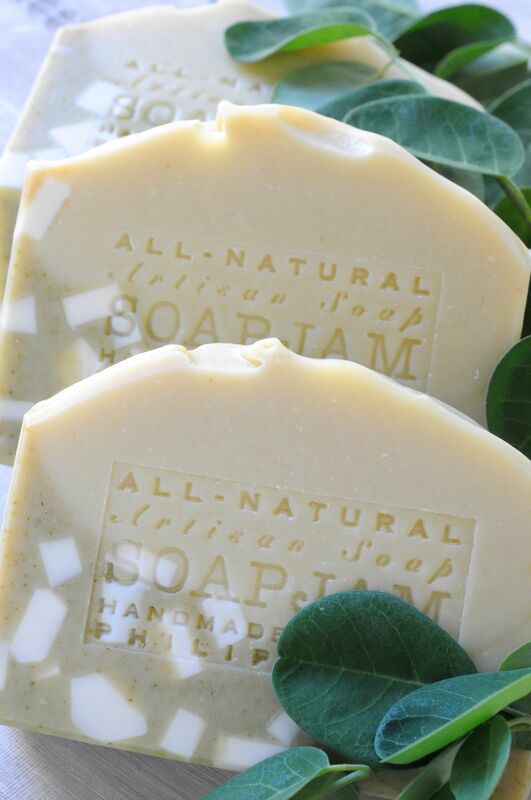 To see my first avocado soap, please click here. For this soap, I used about 10% (of oils) fresh avocado mixed with some water to make into a smooth purée. When using fruit or vegetable purées, I always let it go through a fine mesh strainer to ensure smoothness. For color contrast, I utilized the moringa sludge left behind from the oil infusion for my moringa facial soap, and for scent, I added peppermint and eucalyptus essential oils. The actual soap was greener than what the photo above shows. Three days later, I took the photos below. The bottom part with the moringa had become a bit lighter, but due to the lighting, it appears lighter than it actually is. I suspect the green will fade out or morph into a light yellow brown color. It is worth noting that after 2 months, the moringa facial soap with infused oil is still green although lighter. Across my house, there are 3 eucalyptus trees. I decided to use some of the leaves as props. I never noticed before that some of the newly sprouted leaves were purplish red. Here in the Philippines, moringa grows everywhere. 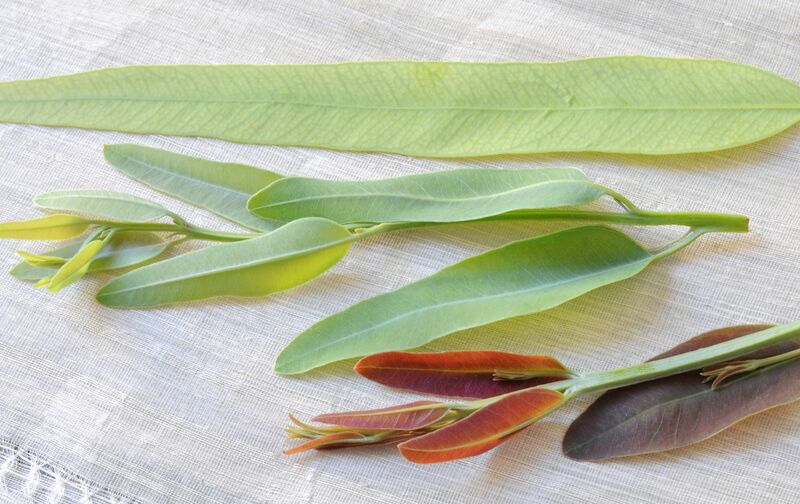 Once picked, the leaves tend to curl up and look wilted so it’s a good idea to dip the stems in water. 2. 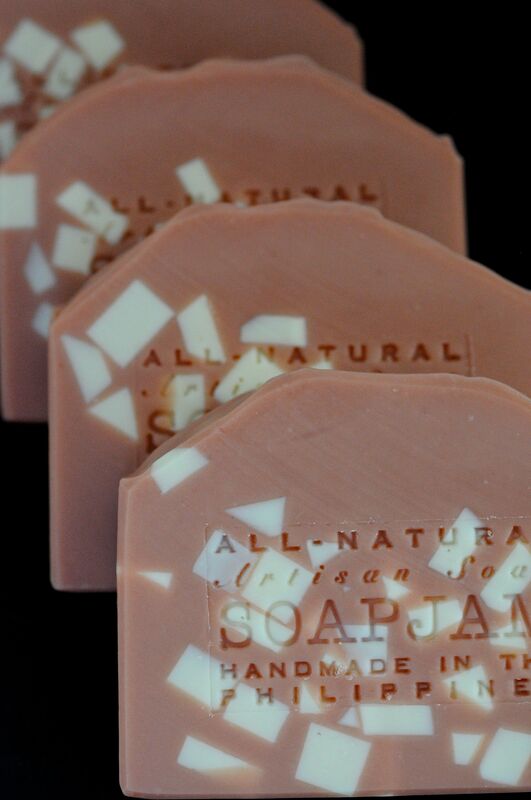 Orange Patchouli with Red Clay – I have read other people rave about orange and patchouli together. I now know what they’re talking about. The combo is a deep, complex and haunting scent. It’s divine! I have to admit though that it took me a while to appreciate patchouli. It does smell like dirt, but it blooms when mixed with other scents. I am crossing my fingers that the scent will hold! For 1250 grams of oils, I used only 1/4 tsp Australian red clay to get a pale terra cotta-like color. That stuff is potent! The actual color is a little bit darker than the photos. 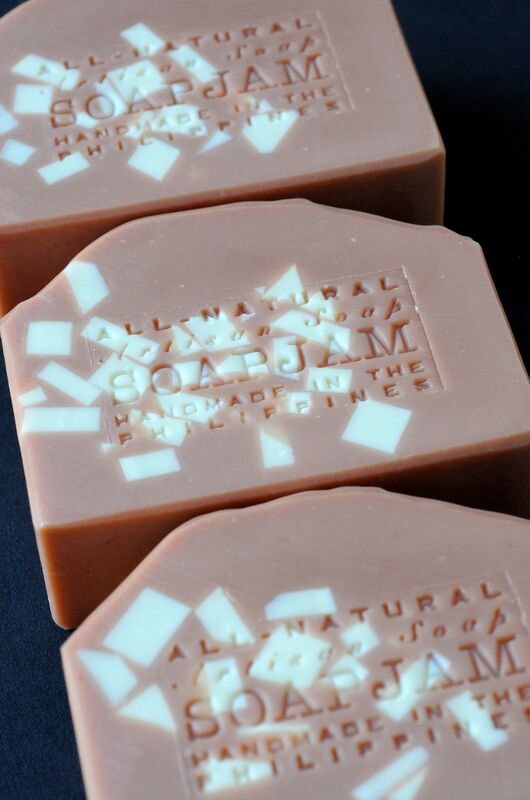 This entry was posted in All-Natural, Cold Process, Embeds and tagged Fil-Castile, moringa soap, peppermint eucalyptus soap, Red Clay Soap, Soap Embeds on May 23, 2014 by soapjam. 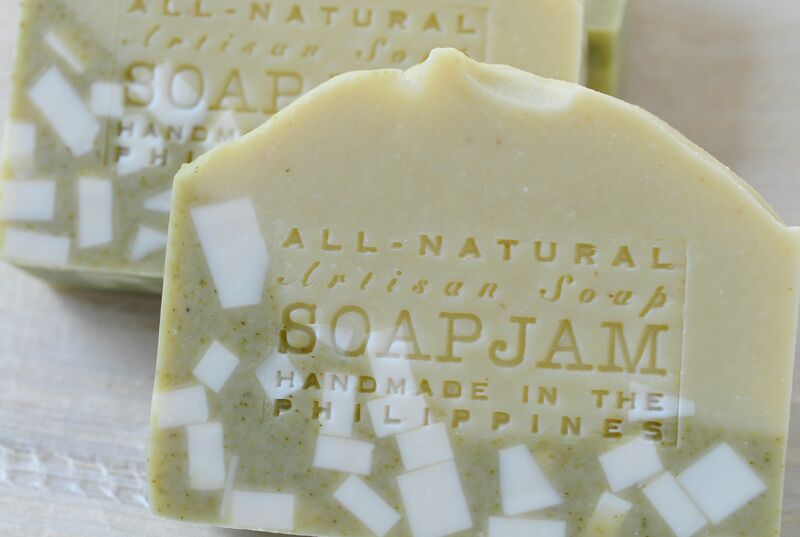 The first soap I ever made was an olive oil soap with a touch of castor oil. I messed it up because I failed to reach proper emulsion. I read too many warnings about soap turning solid or “seizing” that I didn’t dare turn on the stick blender long enough. Now that I know that olive oil takes forever to reach trace, I can simply laugh about that experience. 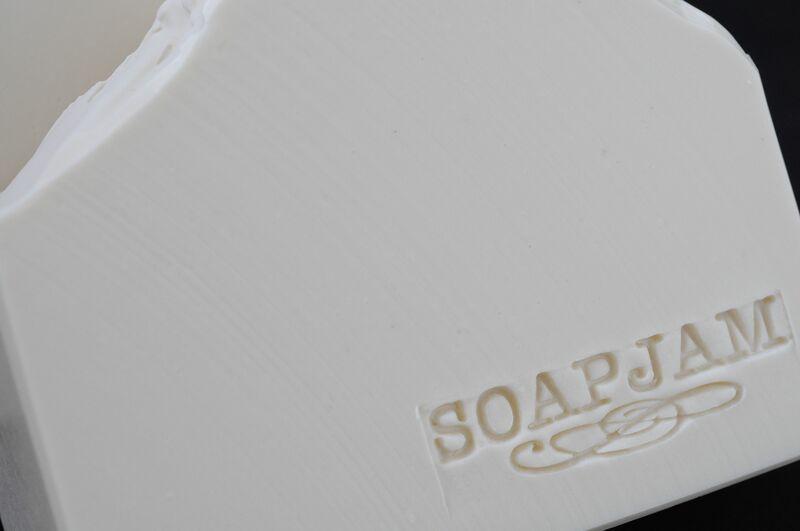 It has been one year and one month since that first soap. 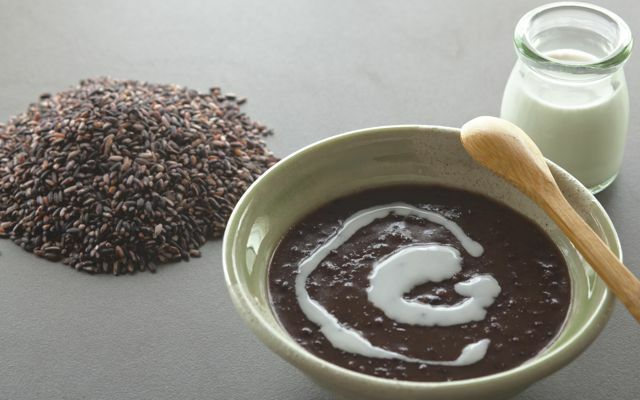 I am making it again, this time with local virgin coconut oil, and calling it Fil-Castile. Hmmm…I feel that a new classic is born. 🙂 The name is a representation of the best of both worlds and the long history that they share. Portuguese explorer Ferdinand Magellan – in the service of the king of Spain – came to our shores in 1521 and introduced the Catholic faith. It was also here where he met his death in the famous Battle of Mactan. Other Spanish explorers came after him, and by 1565, the Philippines (named after King Philip II) had become a colony of Spain, and stayed on to be for the next 333 years or until 1898 when the Americans came. Spanish influence is thus inextricably woven into the fiber of Philippine society and culture. 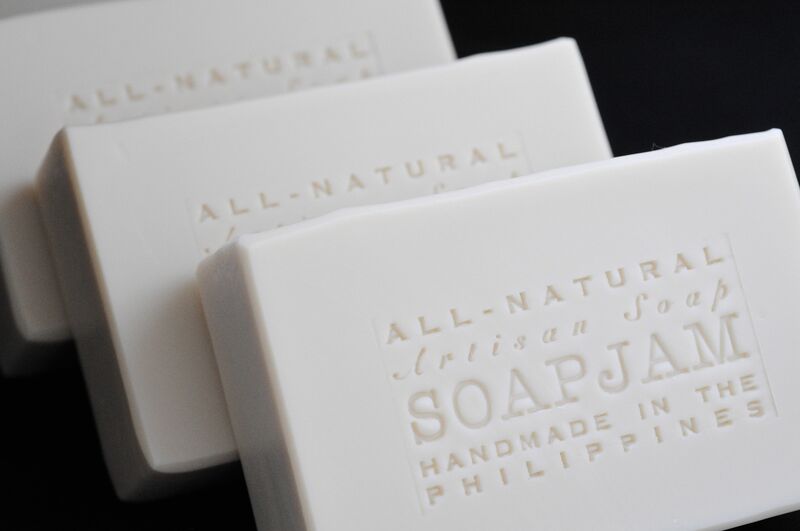 The Crusaders have been credited for introducing soap to Western Europe when they brought back with them Aleppo soap in the 11th century. It wasn’t until the following century that soap production using locally available olive oil gained momentum throughout Italy and Spain. 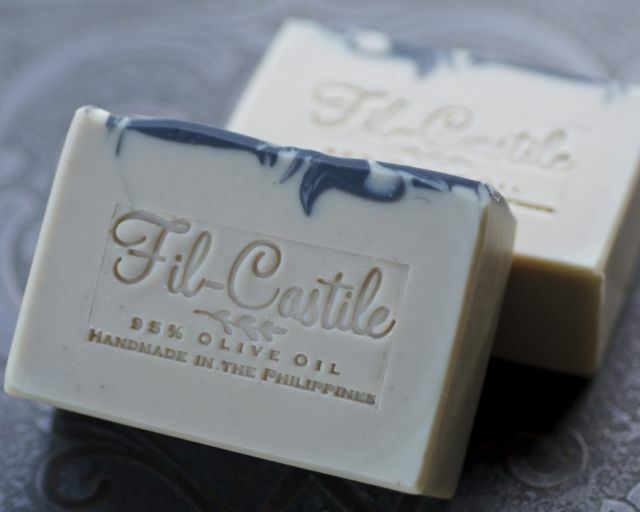 Of all the soap-producing regions, it was the Kingdom of Castilla (now a part of modern Spain) that became famous, hence the term Castile for soaps made with 100% olive oil. 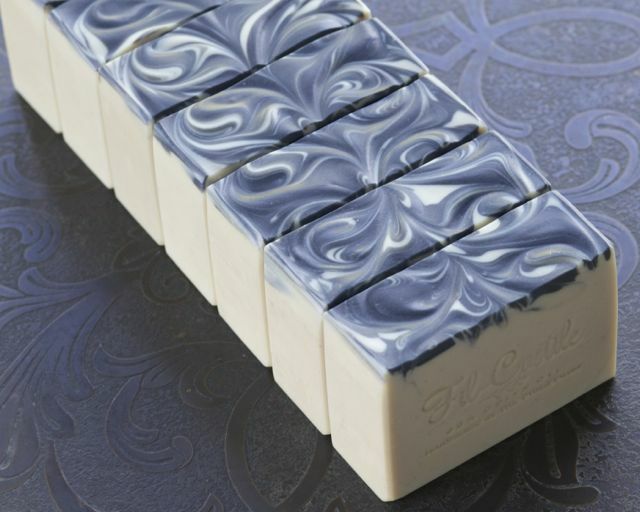 It is a mild and gentle soap that produces a low, fine, and creamy lather. 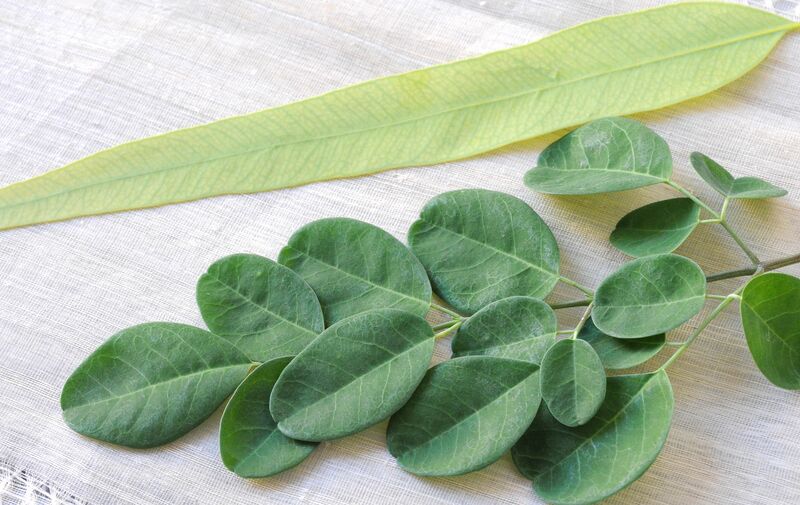 It has a tendency to feel slimy, but it is wonderfully soothing for sensitive and dry skin. It is a natural humectant and skin regenerator due to olive oil’s high oleic acid and vitamin E content. 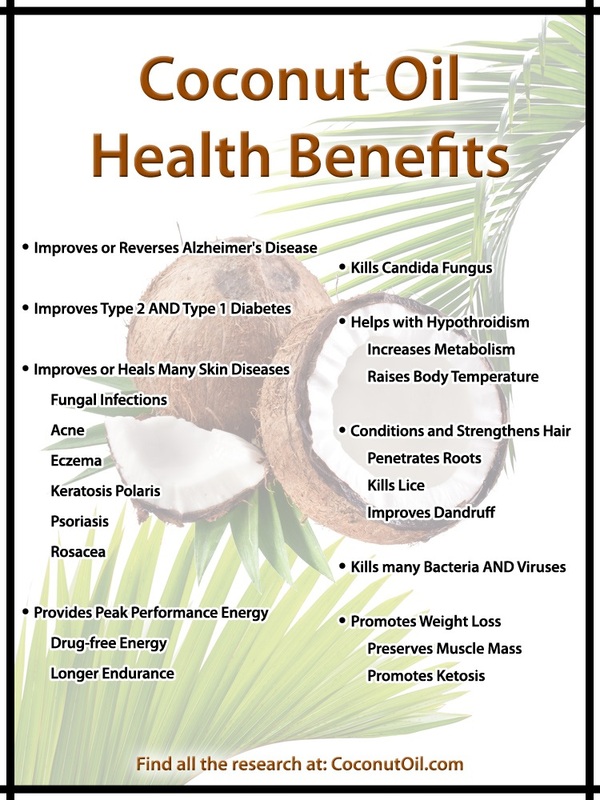 The most common form of coconut oil is extracted from sun-dried mature coconut meat, called copra. This oil is refined, bleached, and deodorized (RBD) and is yellowish in color. On the other hand, virgin coconut oil is cold-pressed from fresh mature coconut meat and expeller-processed to separate the water from the oil, keeping intact all the nutritional benefits. It is completely clear and colorless when liquid. Taken internally or used as a topical application, virgin coconut oil is without a doubt far more superior than the RBD kind. But does it really make a difference after saponification? It would be interesting to hear it from a scientific point of view. For my Fil-Castile soap, I used 95% olive oil and 5% virgin coconut oil, and left it unscented. 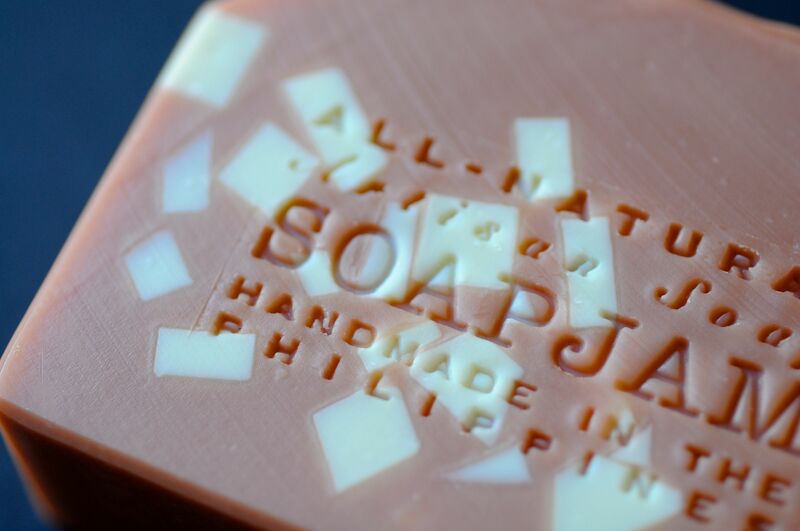 To make a hard bar of soap, I used a 40% lye concentration, and added a little sodium lactate and salt. I also included a small amount of sugar to help it bubble up better. I blended the oils and lye solution intermittently for several minutes yet it remained very thin. I poured it anyway into the mold. I wanted to try Auntie Clara’s inverted stamp technique, so while I waited for the soap batter to thicken to the right consistency, I made a masterbatch lye solution. Batter was still too thin. I proceeded to make 2 other batches of soap, and by then, the batter was still not thick enough to hold shape! It was only after about 75 minutes before the batter was ready, but even then, it was still on the soft side and as you can see, the marks are not very pronounced. I didn’t have wires and pliers, so I used acrylic dividers to make the lattice design. What surprised me the most were the pock marks. Are they air bubbles? I was careful with the way I stick blended the soap batter. I was very disappointed with the appearance so I started chopping off the bars into small cubes to be made into embeds, until I realized I was just being too fussy. 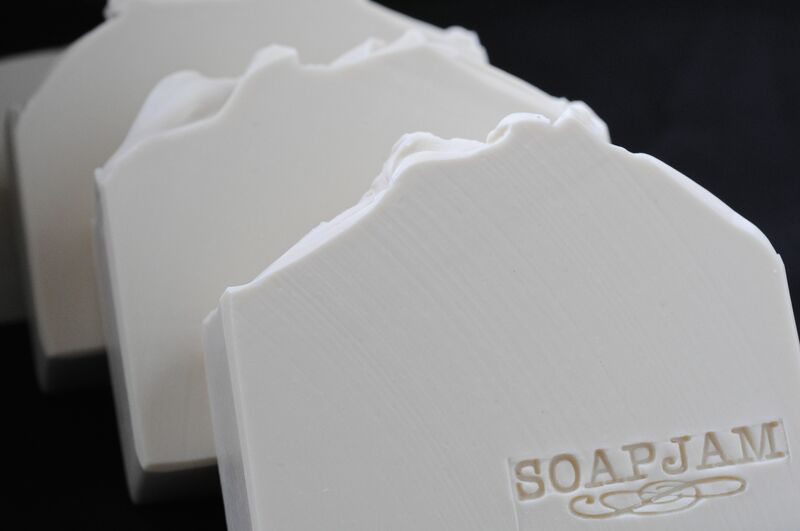 There is nothing wrong with the soap: it is very fine and smooth to the touch, and a lovely bone white. Despite being unscented, it smells pure and clean to me. 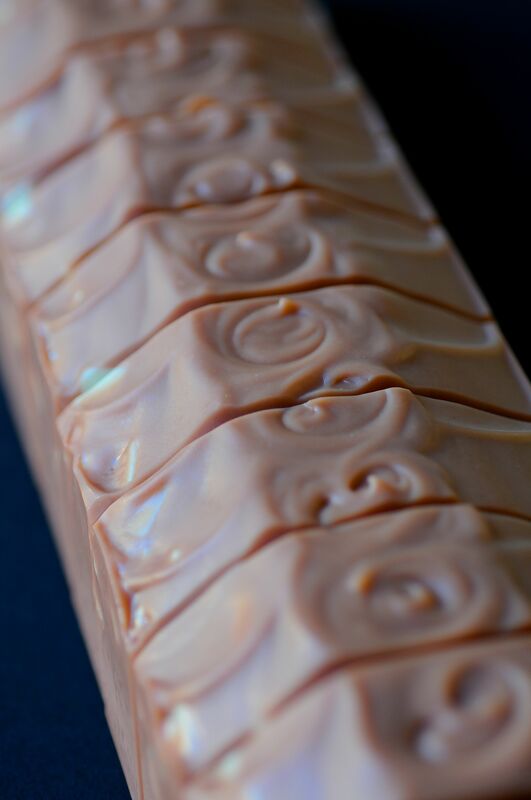 Luckily I was able to save 8 bars from being chopped up, but I am also loving the soaps made with the embeds – post to follow very soon! Cut surface has pock marks, but otherwise the texture is very smooth to the touch. 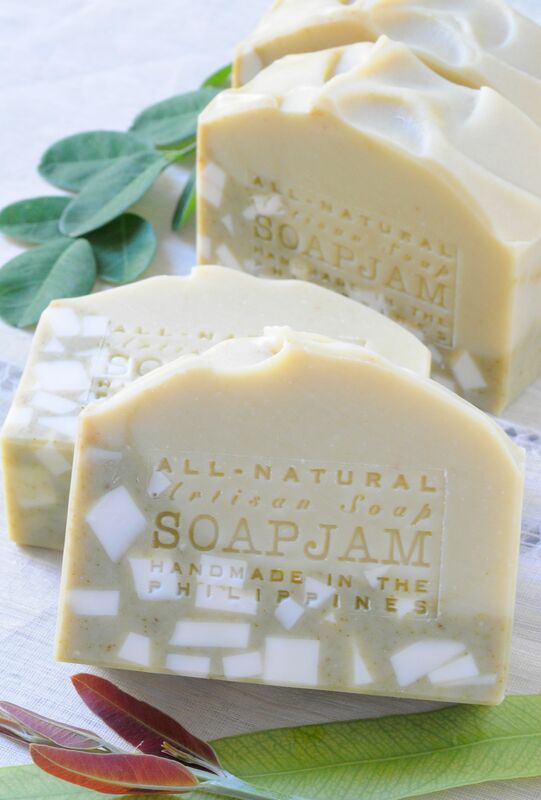 This entry was posted in All-Natural, Cold Process and tagged Castile Soap, Fil-Castile, Olive Oil Soap, Virgin Coconut Oil in Soap on May 20, 2014 by soapjam.